Sonyay LLC wants to help the world learn. Our first project is aimed at teaching people about their ability to do math well. Everyone can do math, if they have the right experience. 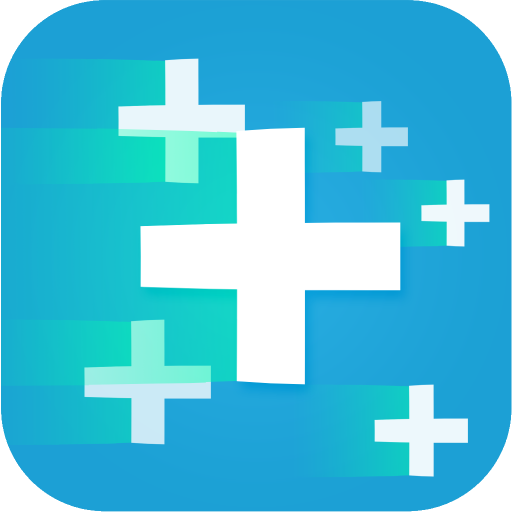 We are striving to make math feel more useful and engage people with fun approaches to math concepts and practice – like a cool math game and a fun math website. Our cool math app, Math Be Nimble, is a great way to practice basic skills and problem solving. This is a challenging game for players at any level of math, and the game is designed to encourage growth and progress. For kids, teens, and adults – Try it now!